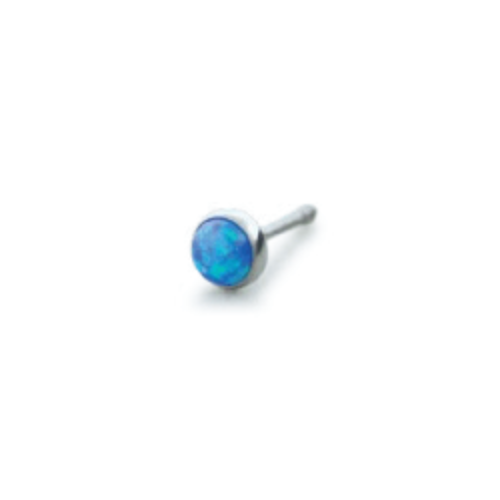 Internally threaded, implant-grade titanium (ASTM F136) curved barbell, 6g. Select your length and ball size. 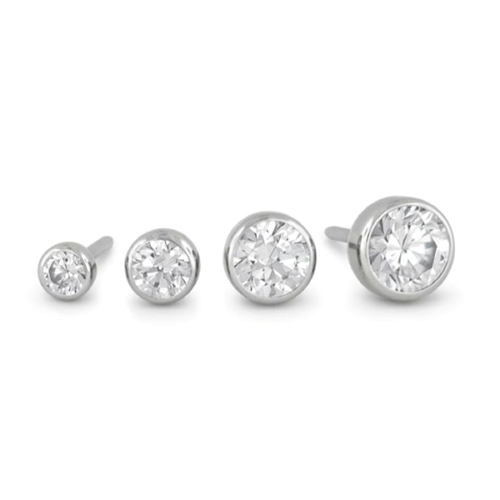 From Anatometal or Industrial Strength, covered by their guarantee. Categories: By Jewelry Type, Curved Barbells, By Piercing, Male Genital. Tag: pa.